Shimmering in an aura of glory (1). the Creator of sun, moon, and stars. 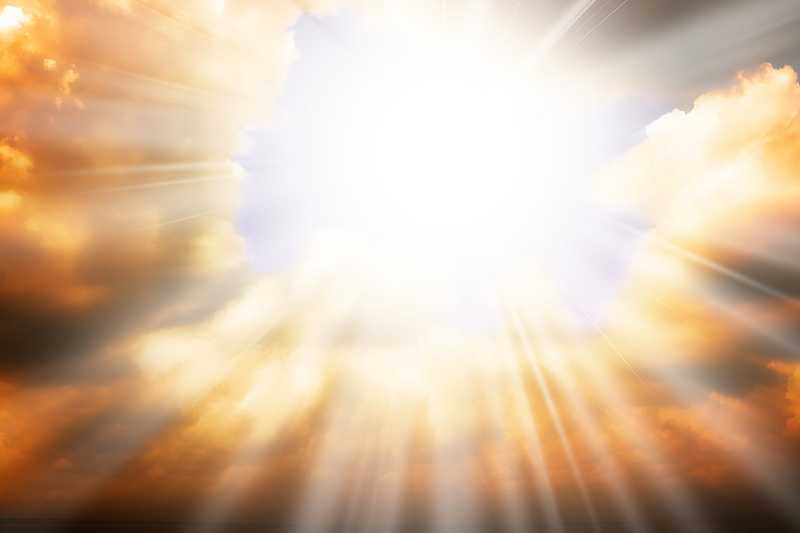 the heavenly lights have never ceased to shine (2). Ceased to shine upon your people. Always seeking the brightest, highest good (3). The dark shadows of uncertainty and fear (4). And celebrate your gifts (5). Who graciously shares his omniscient wisdom with his people. 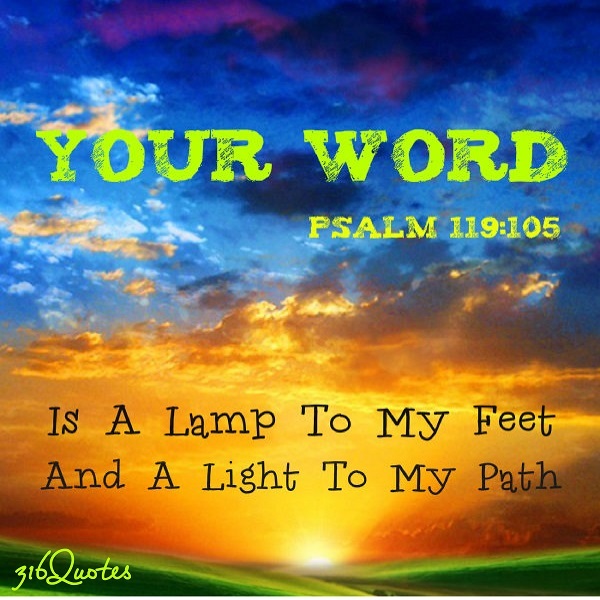 Through your Word you expose falsehoods and evil. You show me the best way to live—side by side with You (6). Pure and perfect, completely separate from all else in the universe. Yet day by day you are molding me to be holy, like you (7). Lovingly exercising your power for my benefit (8). 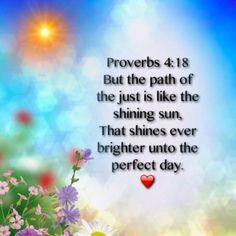 You provide the Light of the Knowledge of the Glory of God. I find it when I seek your Son, Jesus. A form I can more easily understand (9). Till the full light of day–inside heaven’s gates (10). Of evil that first Easter morning—and for all time. ”he followed it up by calling people by name” (called). “After he called them by name, He set them on a solid basis with himself” (justified). gloriously completing what he had begun” (glorified). Part of that completion will occur when Jesus presents us with our new bodies and abilities, once we reach heaven (Philippians 3:20-21). But note that those key verbs: predestined, called, justified, and glorified, are all past tense—even the last one. Some Bible scholars make the point that our glorification in heaven** is so certain, Paul chose past tense. But there are at least several aspects of glorification that are available to us now. That’s because God’s glory—the sum of his majesty, splendor, and wondrous attributes—gleams brightly in the hearts of those who know Jesus (2 Corinthians 4:6). Think of it. Everything he is, he offers to us in the present, including his wisdom, grace, and kindness; goodness, mercy, and strength; truth, power, and love. Of course, that’s just a partial list. Our God is infinite; so are his glorious attributes. And as we make ourselves available to God, we begin to experience God’s glory in our lives. We begin to recognize his goodness in every provision, his mercy and power each time we’re shielded from harm, his wisdom when events unfold for our growth, his love in every blessing, great and small. We begin to make choices that reflect God’s glorious presence within. Out of love and appreciation, we desire to lead a life worthy of him and pleasing to him in every way (Colossians 1:10). We also begin to reflect God’s glory to others. In 1852, a small band of miners discovered gold in Montana. 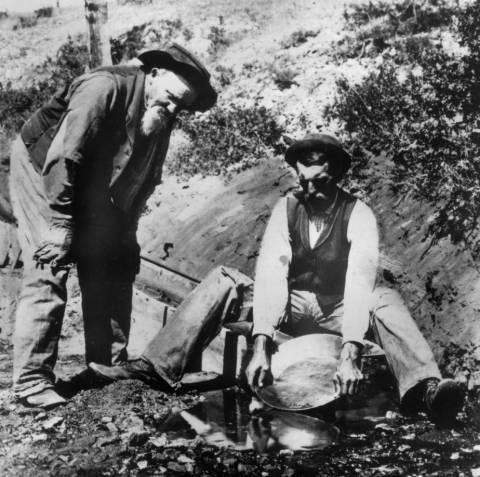 Knowing that the gold rush in California (1849) had caused cutthroat competition and gross inflation, they decided to keep their find a secret. But not long after they returned to town, word spread of their discovery. Who let the secret slip out? No one. The townspeople knew they had found gold because of the joy on their faces. We, the glorified children of God, have found greater wealth than gold in our Heavenly Father. And as we contemplate his glory, we become transformed into his image. Joy radiates from our faces, just as it did from the miners’ (2 Corinthians 3:18). Even more wondrous? As we seek to know him, the Almighty God of the universe is pursuing us. He longs for us to be close to him, where we can experience more of his glory—here and now– and “the glorious riches of his inheritance among the saints” (Ephesians 1:18 HCSB). Praise to our glorious God for his overflowing love, kindness, and generosity! *Predestination is a confusing concept. I appreciate Warren Wiersbe’s explanation in Be Right (Victor Books, 1976). He says the concept only applies to Christians. Nowhere in the Bible do we find evidence that God has prechosen certain people to be forever condemned. He’s given each person the choice to follow him or not (John 1:12). Wooh—that’s a mouthful! I have to break that down into smaller bites. 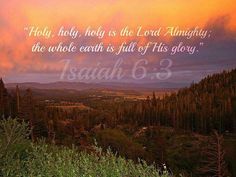 God’s glory includes his splendor and majesty, infinite power and wisdom, creative genius and perfect engineering, absolute holiness and righteousness, and much more. God’s glory is, in part, the sum of his glorious attributes. The exhibition of God’s glory is all around us in creation, and visible to all people (Isaiah 6:3, Psalm 97:6). 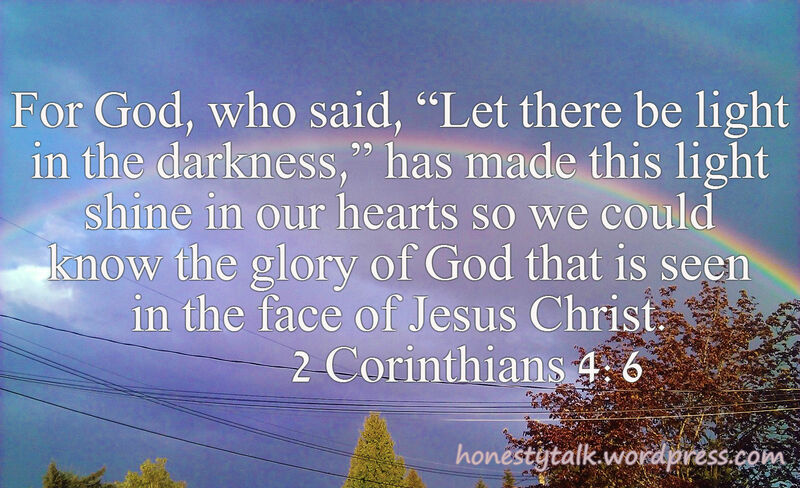 But more profound: God’s glory is made known to us in our hearts—to those who have asked Jesus to save us from the ultimate consequence of our sin, and to become Master of our destinies (2 Corinthians 4:6). 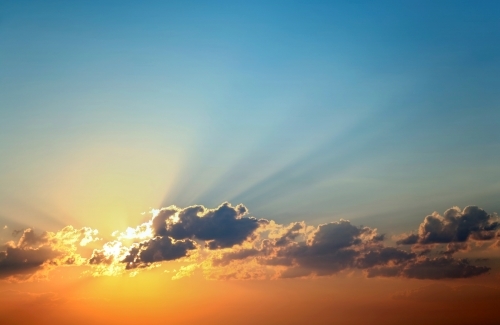 How incredible that we can experience God’s glory here and now, although in a limited way. And how wonderful that the deepest joy of humans souls is a result of knowing him now—not just when we get to heaven. 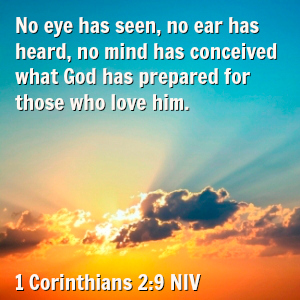 Someday, though, we will witness the full revelation of his splendor, and that of his Son, Jesus. It’s beyond our wildest imaginings (1 Corinthians 2:9). Doesn’t that give you holy goosebumps? 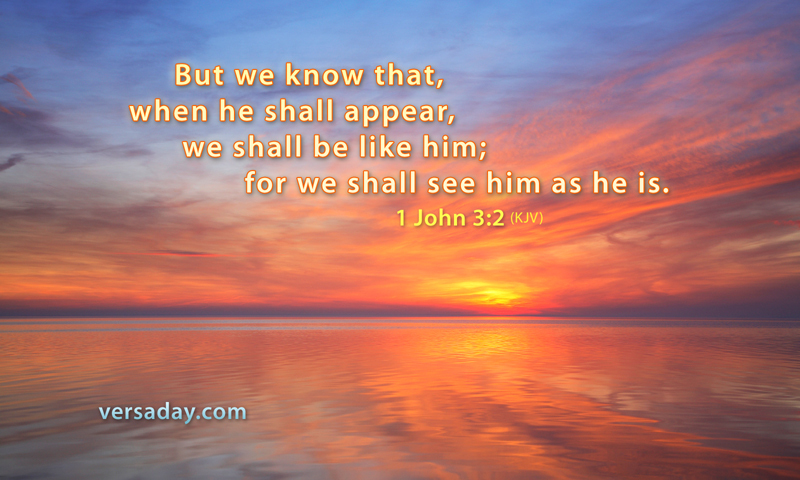 When he appears, we shall be like him (2 Thessalonians 2:14; 1 John 3:2). Can you imagine? We will share in the radiant splendor of our Savior. As if that wasn’t enough, we’ll finally be transformed into the holy and perfect beings we have always wanted to be. 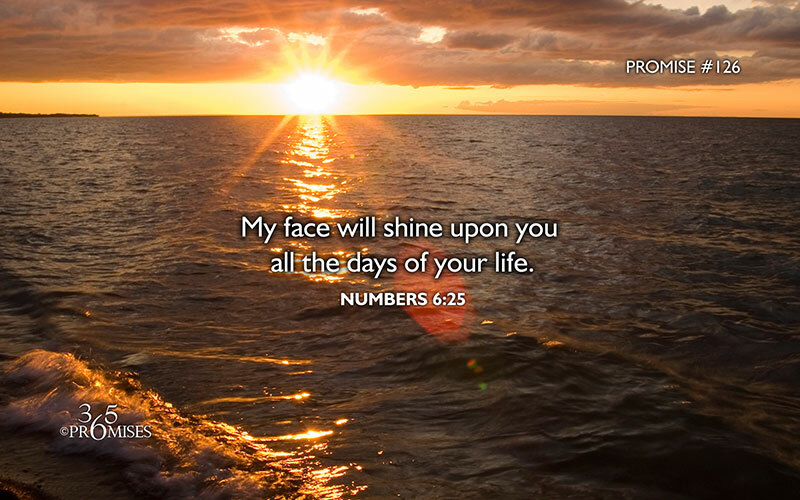 There will be no need for sunlight; God will be our everlasting light. There will also be no more sorrow (Isaiah 60:19-20). We will see Jesus face to face and finally have full understanding of all things (1 Corinthians 13:12-13). We will bear the likeness of Jesus (1 Corinthians 15:49). We will reign with Jesus forever (Revelation 3:21; 22:5). 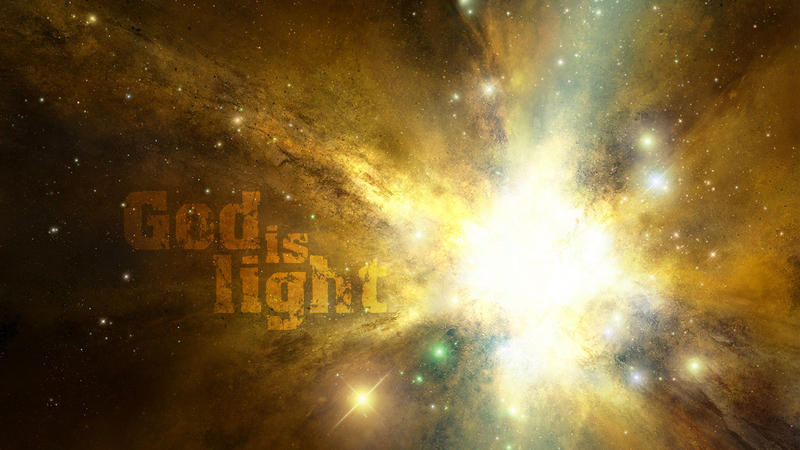 There will be no night and no impurity (Revelation 21:23-27). However, I agree with theologian, Albert Barnes. “To reign with Jesus” means we will share in Christ’s dominion of the universe, administering the affairs of all the worlds.” That sounds exciting and fulfilling (but mind-boggling) to me! Such glimpses of our glorious future really are too much for my mind to absorb. But, oh how thankful I am that God has tucked them into his Word, to fill our hearts with expectation and hope. Also worth contemplating is the eternal expanse of time we’ll enjoy God’s majesty and splendor. 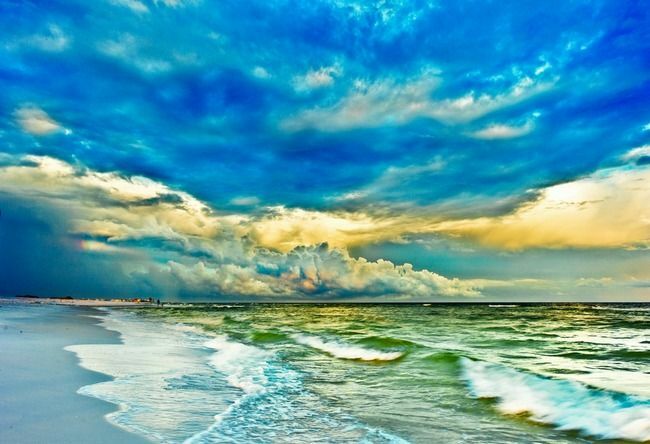 According to John Piper, heaven’s joys will actually increase as we discover more and more of God’s glory. “The end of increased pleasure in God will never come” (God’s Passion for His Glory, p. 37). Then “the exhibition of God’s glory and the deepest joy of human souls” will indeed be one perfect, sublime, eternal thing. Lord God of heaven and earth, my heart shouts praise in honor of your glory! 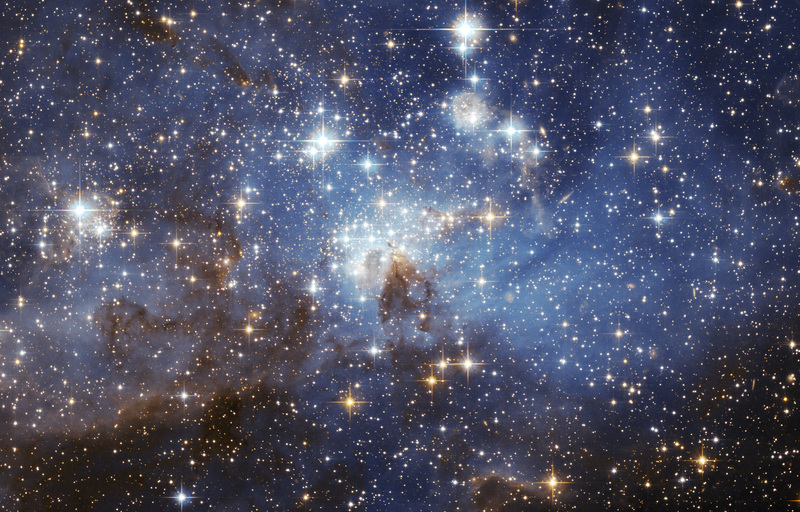 I praise you for being a holy God, completely separate from all else in the universe. No one is your equal in power, wisdom, creativity, splendor, or love. No one else is perfect in all he does. Thank you for your Word, where we can glimpse your glory and your plans–for our glorious and joyous future with you.